"We are also looking at operating more properties abroad, especially in Africa and Middle East. Mostly we remain positive on the whole growth story." Singh was speaking at the launch of the new Vivanta property at Surajkund, Faridabad which was earlier being operated and managed by The Claridges. According to the company, it has planned four more Vivanta properties in the national capital region (NCR). 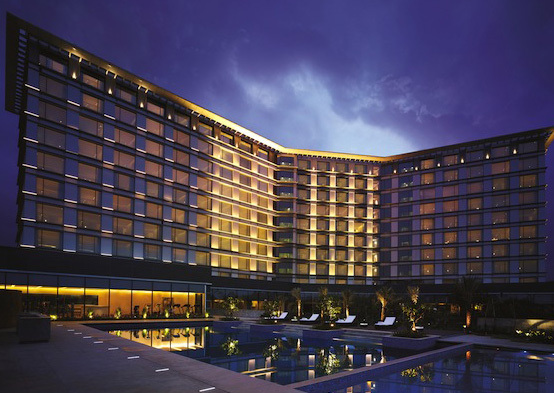 The hospitality major now has three properties under the Vivanta brand in NCR. "This (expansion) is in line with a strategic plan to expand our presence in the NCR and underlines the company’s objective of achieving growth through domestic dominance,” said Raymond N. Bickson, managing director and chief executive, Indian Hotels Company. The company expects to attract meetings, incentives, conferences, and exhibitions (MICE), weddings and leisure customers for its new property which consists of 287 rooms and suites.. Weekend guests are expected to be lured by initiatives like trail tours with folklore story-tellers and artisan programmes. "This is a perfect setting for weddings, MICE, leisure and weekend tourist customers. We expect a turnover of about Rs. 35 crore in the next six months from the property," Singh said.